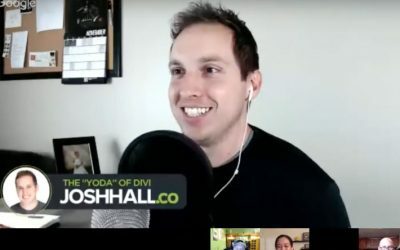 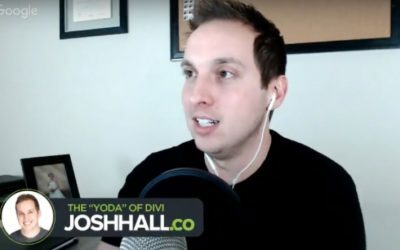 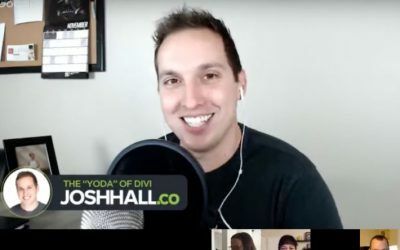 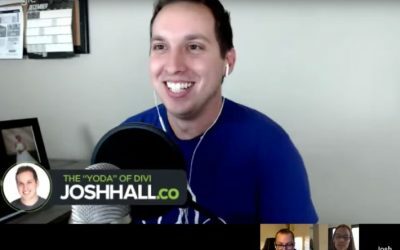 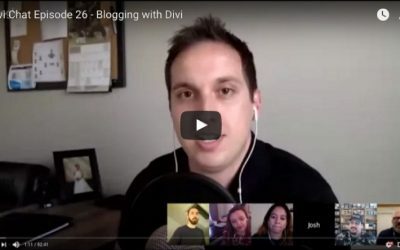 Here's a collection of my recent podcast appearances in the Divi community. 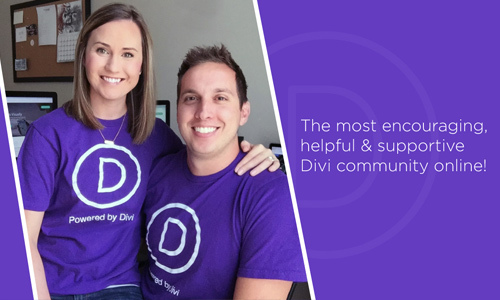 Divi Chat Ep. 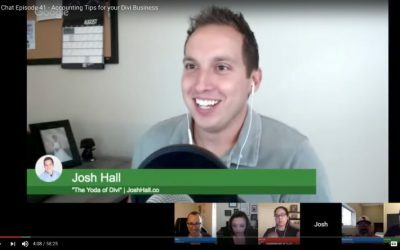 59 – 2018 Goals and Plans! 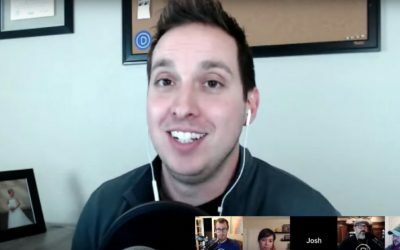 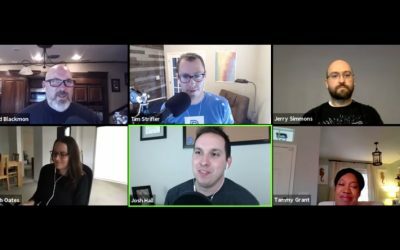 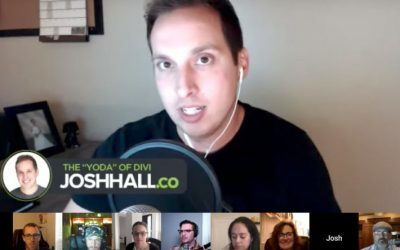 Had an awesome talk with my fellow Divi Wordpress friends on migrating your Wordpress website! 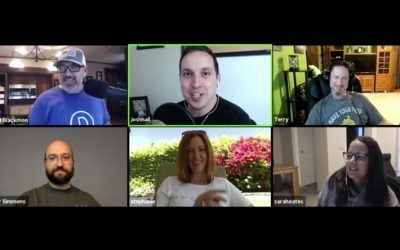 It's a topic that's not necessarily the most fun or glamorous side of web design but is none the less extremely important. 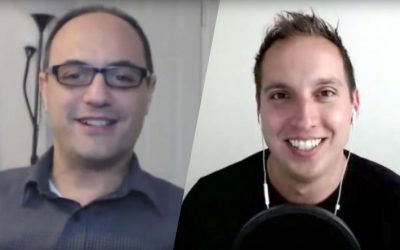 In a recent interview with Amr "The Internet Guy," we talk secrets, tips and tricks for a successful website strategy for business owners. 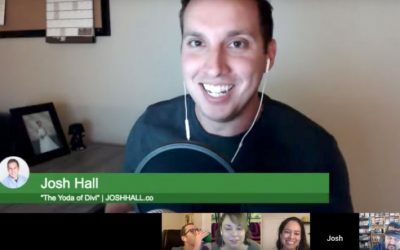 We cover things like website security, how to choose a web designer, why use Wordpress/Divi and more! 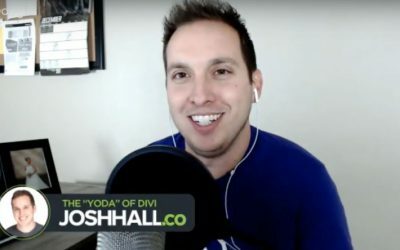 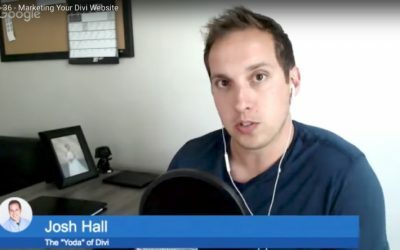 Had a great talk with my fellow Divi Chatters in this episode of Divi Chat. 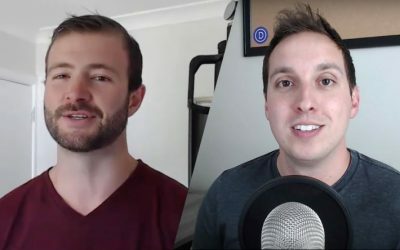 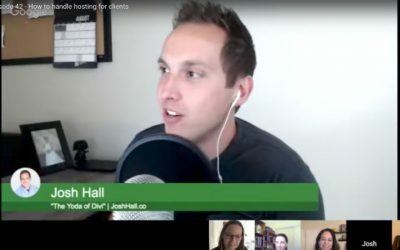 If you're wondering about whether to host clients or have them set up their own hosting or create reseller account etc, this episode's for you! 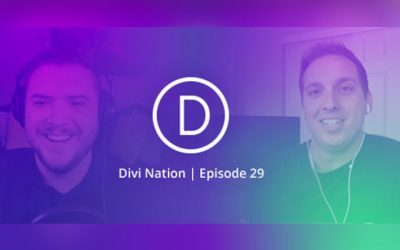 Divi Nation Ep. 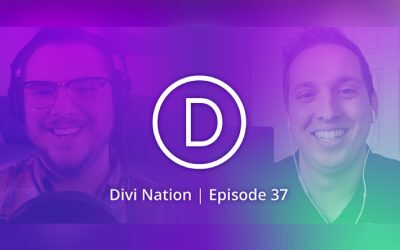 29 – My Divi Nation Interview!